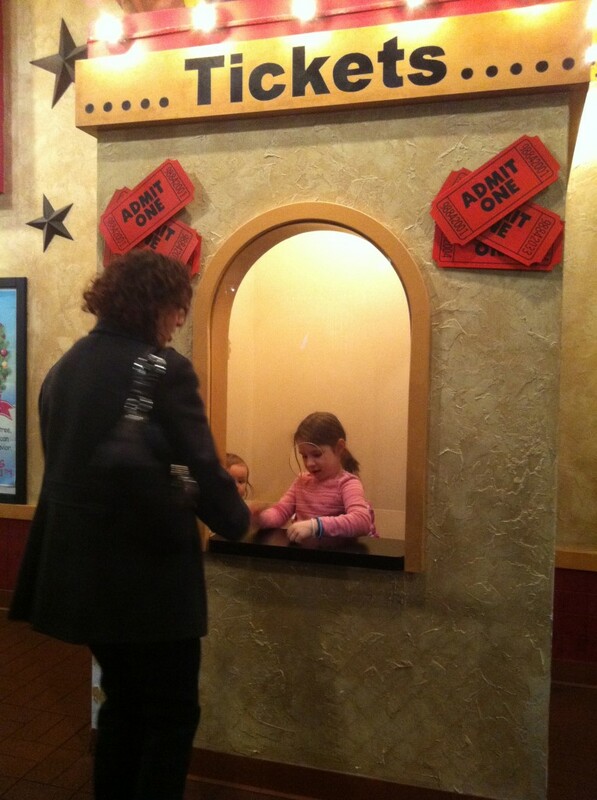 Playing in the ticket “booth” at the First Christian Church indoor playground in Champaign. Photo Credit: Chambanamoms. One of Champaign’s favorite hot spots for tots recently announced a schedule change, which may affect you and your children’s weekly routine. First Christian Church Indoor Playground and Track in Champaign will no longer be open to the public on Fridays. The new schedule for 2014 is Monday-Wednesday from 8 a.m. to 4:30 pm, Thursday from 12-4:30 p.m., and closed on Fridays. According to Tracy Burgess, a member of the FCC staff, the main reason for the change was due to the church going to a Sunday through Thursday workweek. The new schedule “allows everyone (in the church) to have two days off,” Burgess said. Burgess noted although there is no staff member overseeing the playground, the church’s administrative office has to be open in order for the playground to be open. The FCC offices, playground and track will also be closed on the following holidays in 2014: Memorial Day; Labor Day; and Thanksgiving. The playground also follows the Champaign Unit #4 School District weather closings. For more information about the playground schedule, to The First Christian Church website.